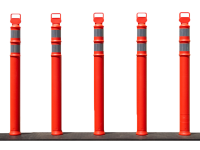 The round top Channelizer cone measures 36″ or 42” in height. 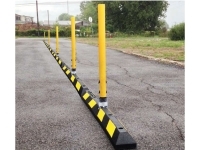 It’s made of flexible high density polythylene. UV inhibitors minimize fading. 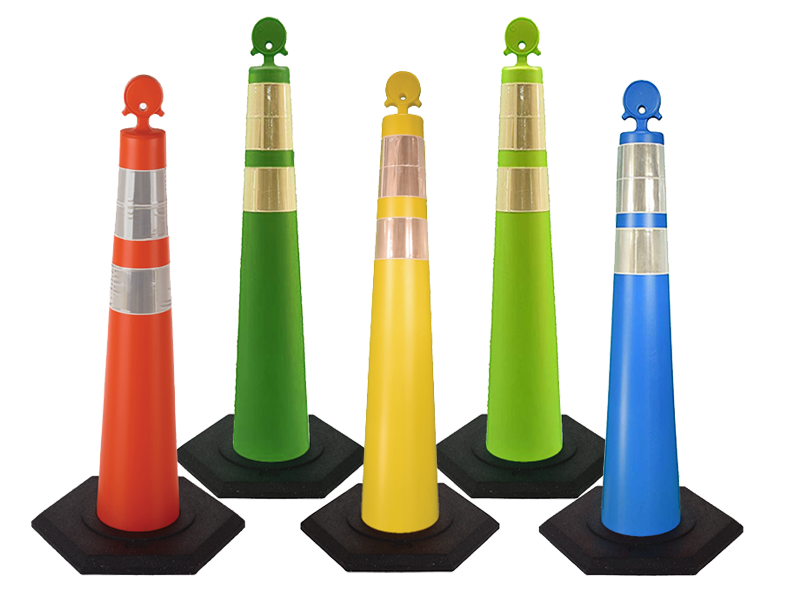 Patented handle design allows for easy movement and prevents cones from sticking. Stackable for storage and transport. 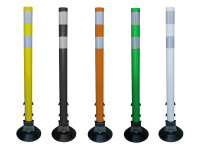 Available Plain or with 6″ + 4″ reflective collars and bases are not crushable. 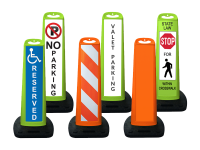 Ideal for use with parades, crowd control, industrial plants, parking lots, and airports.